I need to try those. Thanks for sharing! I abso-bloody-lutely LOVE Origins - their masks are really the BEST! 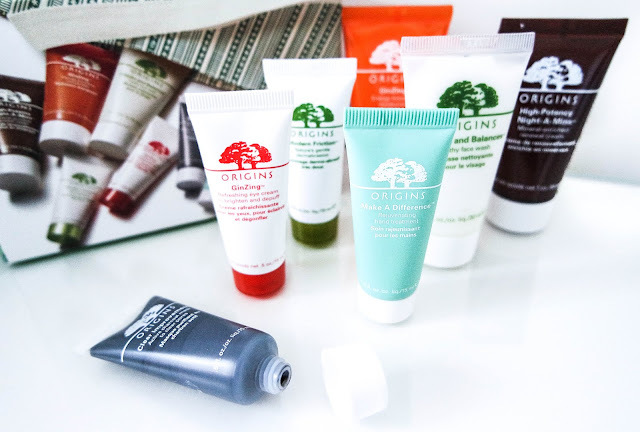 Their GinZing range is one of my favourite skincare ranges (probably ever) - SO lush! I never heard of this brand, and it looks sooooo good!! 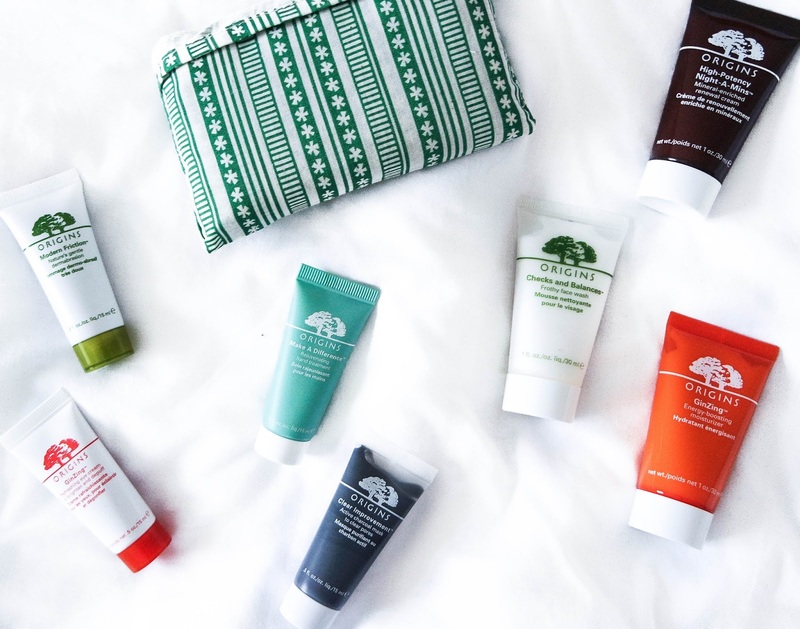 I should start using Origins products again. I did a few years back and really enjoyed them! Thanks for these suggestions.